Choosing the right sofa is a big decision. With all of the different styles, features, shapes and materials, the combinations are endless. However, choosing your couch doesn’t have to be a daunting task. There are three main elements to consider when selecting the perfect piece: Size, Fabric, and Functionality. First, you’ll need to consider what size sofa you want. Maybe you have a large room and a sectional sofa would be the best fit. Or, maybe you have a very small space and would rather choose a loveseat. If you’re interested in a sectional sofa, consider the different sizing options within this category. 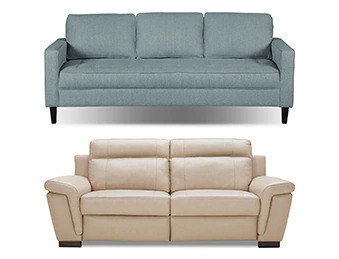 Depending on the size of your room, you could go with a 2-piece, 3-piece or all the way up to a 6-piece sectional. Once you decide on the size of the couch you want, you can move on to selecting a fabric. There are a lot of options when it comes to picking the right fabric for your sofa. 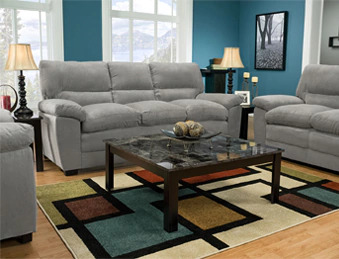 For instance, you could choose genuine leather, chenille or microfibre upholstery. You could also select a leather alternative, as well. 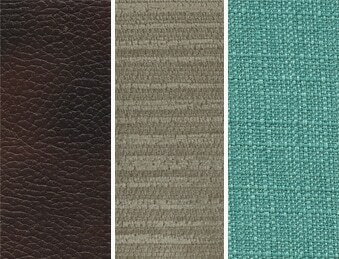 The most important part of choosing a fabric is to have it match your lifestyle. When deciding among sofa fabrics, consider how the piece will be used. If your couch will frequently be used by children and pets, go with an easy-to-clean fabric like microfibre. Leather sofas are also more resilient than some might think – they are durable and easy to clean. Lastly, consider functionality. For example, maybe you have an office that doubles as a guest room. In this case, a sofa bed would be an excellent choice. Sofa beds or futons open up to full- or queen-size beds and fold away nicely after your guests leave. 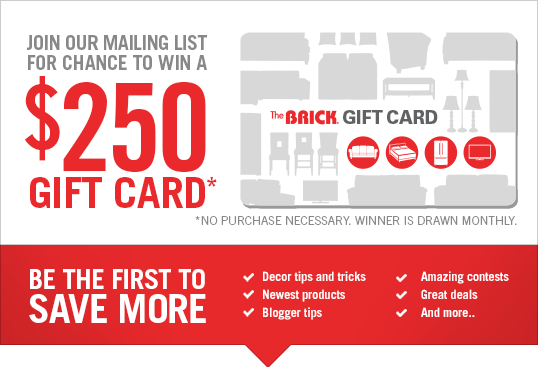 Or, perhaps you’re looking to decorate a home theatre and want a sectional sofa that has power-reclining functionality. Either way, once you’ve narrowed down size and fabric you’ll be able to find a couch that has the right functionality as well. Functionality goes hand-in-hand with the layout of your living room. For instance, if you are decorating an office that doubles as a guest room, be sure to place the sofa bed somewhere where there is enough space to open the pullout. If you’re decorating a home theatre, make sure the power-reclining sectional has enough room behind it so the seats can recline fully. Small details like this will help you figure out how to arrange your space based on your sofa’s functionality. See? Choosing a sofa doesn’t have to be a huge project. First, narrow down the requirements to size, fabric and functionality. Then, go through them one by one and make your selections for each requirement. If you follow these steps you’ll have the perfect sofa in no time.